Spring is here at The Ocean House! 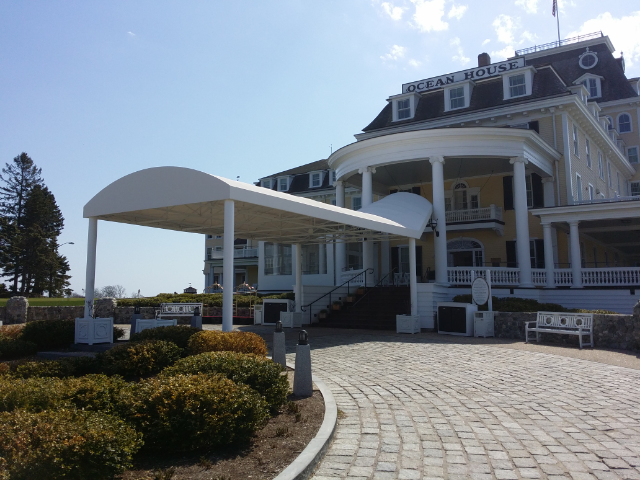 Home » Awnings» Spring is here at The Ocean House! You know spring is here when we here at New Haven Awning head out to The Ocean House in Watch Hill Rhode Island for their annual awning cleanings and maintenance. 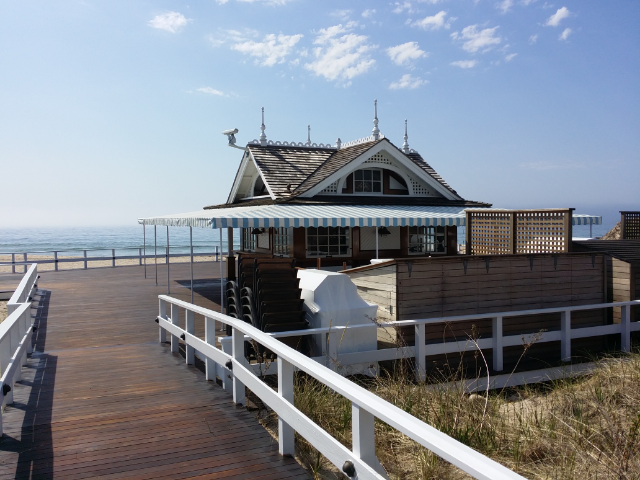 We’re not sure if you can call it work when you are surrounded by such beauty but with 235 yards of fabric to maintain there’s a lot of work to be done before we can enjoy our surroundings. Vermont gets a visit from the New Haven Awning crew! ← Vermont gets a visit from the New Haven Awning crew!